This category contains nutritional supplements that are specifically designed to support the health of the endocrine system, with a particular emphasis on the thyroid and adrenal glands. The product range includes a number of supplements designed by Dr Lam MD, a world renowned specialist in adrenal health, creating a comprehensive vitamin and mineral, adaptogenic herb, protein and amino acid formula. This category also includes our best-selling, professional quality range of additive free, raw, natural desiccated thyroid and adrenal gland supplements by Procepts Nutrition. 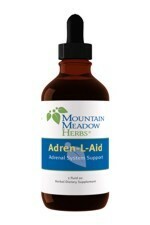 Adren-L-Aid (120ml) by Mountain Meadow Herbs is a blend of herbs traditionally used to help support the health of the adrenal glands. Ingredients: Vegetable glycerine, distilled water, approx. 5% organic grain alcohol, Ashwagandha root, Codonopsis root, Astragalus root, Fo-Ti root, Wild Yam root, Devil’s Club root bark, Eleuthero root. Adults and children 12 or more years of age : 1/4 teaspoon* in water 1-3 times daily. 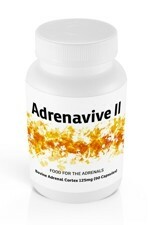 Adrenavive I contains 160mg of freeze-dried Bovine Whole Adrenal Gland per capsule, from Procepts Nutrition's proprietary farm sources in New Zealand. These cattle are reared as nature intended, free to range on natural grass pastures, without the use of growth-promoting hormones or antibiotics. The whole adrenal glands are freeze-dried at low temperatures to preserve their full nutritional value, then blended with certified organic rice flour and encapsulated in a vegetable cellulose capsule. Pure, simple, quality nutrition. Adrenavive II contains 125mg of freeze-dried Bovine Adrenal Cortex per capsule, from Procepts’ proprietary farm sources in Europe. Our grass-fed cattle are reared as nature intended, without the use of growth-promoting hormones or antibiotics. The whole adrenal glands are collected by EU approved abattoirs, before careful removal of the adrenal medulla. The adrenal cortex is then freeze-dried and processed at low temperatures to carefully preserve its raw nutritional value. Pure, simple, quality nutrition. 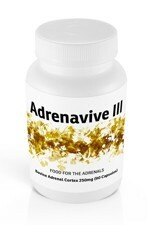 Adrenavive III contains 250mg of freeze-dried Bovine Adrenal Cortex per capsule, from Procepts’ proprietary farm sources in Europe. Our grass-fed cattle are reared as nature intended, without the use of growth-promoting hormones or antibiotics. The whole adrenal glands are collected by EU approved abattoirs, before careful removal of the adrenal medulla. The adrenal cortex is then freeze-dried and processed at low temperatures to carefully preserve its raw nutritional value. Pure, simple, quality nutrition. 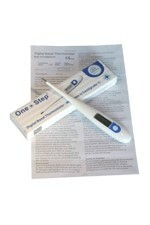 This basal temperature digital thermometer is for oral or underarm use. It is fast and accurate to +/-0.05 oC, making it deal for monitoring metabolic therapy or time of ovulation. It comes with an easy to read display and a plastic storage case. Battery included. Adrenal Daily Nutrient 165mg contains an optimal blend of multi-vitamins and minerals, deep-sea algae, antioxidants, probiotics, key fruit and vegetable extracts, and much more. 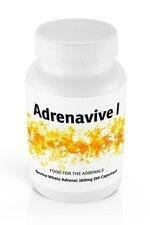 This all-natural formula is designed to provide a complete nutritional foundation for supporting adrenal health. 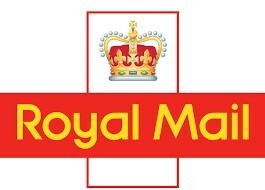 It has no yeast, sugar, egg, corn, wheat, preservatives, artificial flavours, sweeteners or colours. 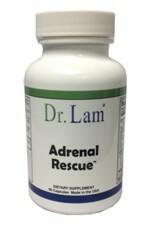 Dr Lam's Adrenal Rescue (60 capsules) is a comprehensive formulation specifically designed to support adrenal health with traditional adaptogenic herbs and important nutritional building blocks, while also providing nutritional support for normal, healthy liver function and detoxification. 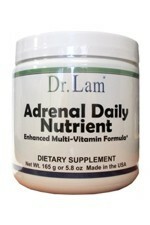 Dr. Lam's Alldrenal product is a full spectrum nutrient system designed to naturally support adrenal health. 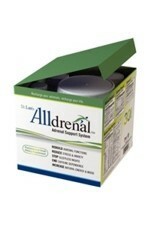 Alldrenal consists of 3 nutritional formulae that contain all-natural sources of vitamins, minerals, and traditional adaptogenic herbs to help support healthy adrenal function (*note that the outer box shown in the picture is not included). Our bovine liver comes from Procepts’ proprietary farm sources in New Zealand, internationally recognised as BSE-free. Our cattle are reared as nature intended, free to range on natural grass pastures, without the use of growth-promoting hormones or antibiotics. 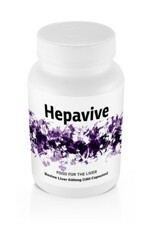 The livers are collected by EU approved abattoirs, freeze-dried and further processed by low temperature methods to carefully preserve their raw nutritional value. Pure, simple, quality nutrition. LipoLife is the ONLY European manufacturer to offer Quali-C in a liposomal form making LipoLife Gold the most absorbable, highest quality product of its kind. All synthetic Vitamin C is manufactured in China. 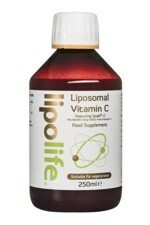 But the Quali-C used in LipoLife products, is the world's first branded Vitamin C to be produced in a world-class DSM-owned facility in Scotland, delivering 1,000mg liposomal vitamin C per serving.